Those first crazy weeks of school are upon us. How are you holding up? I know my kids tend to have a lot more emotional highs and lows in those first weeks in the classroom. Everyone's getting used to each other, the teacher, the classroom, the routine! Lots of new stuff! 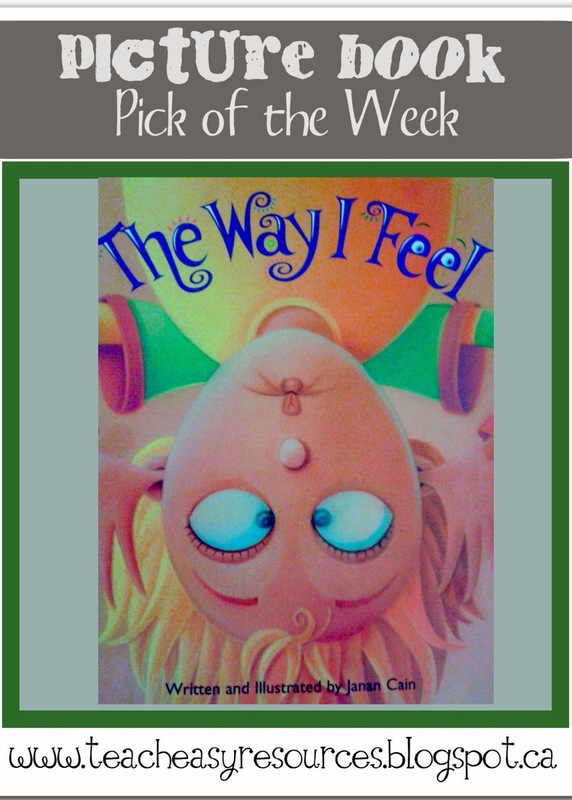 Picture Book Pick of the week would be one about emotions. 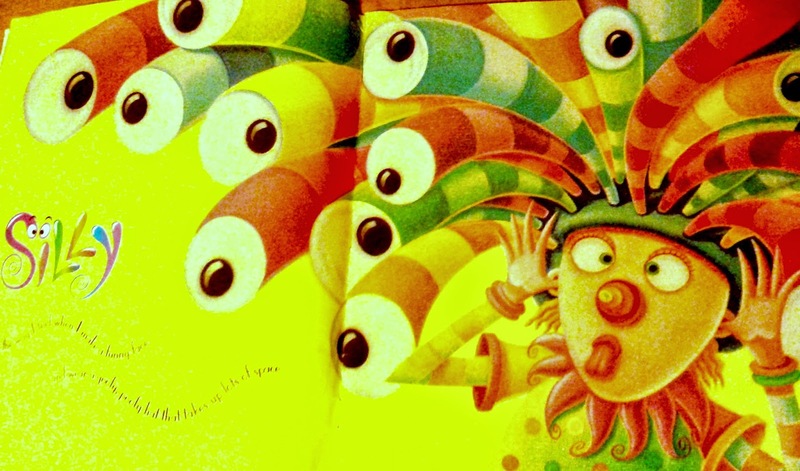 Book Talk Tuesday series so you may want to take a peek there later, too! 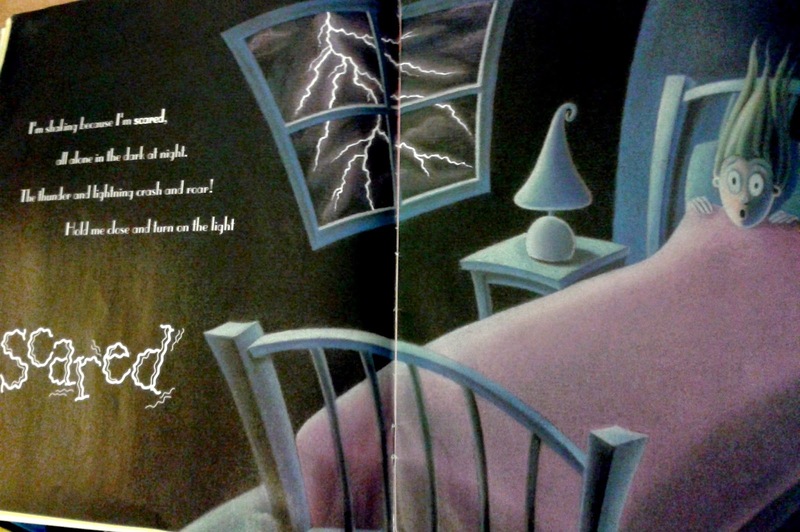 This is a rhyming book with awesome illustrations. like proud, thankful, and disappointed. And it's the perfect length for the preschool to Kindergarten crowd. 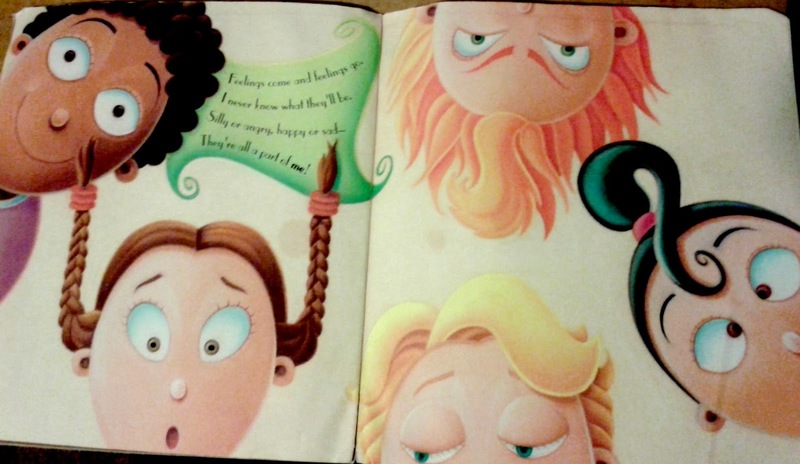 The final page of the book assures kids that it's okay to have lots of different emotions. I never know what they'll be. They're all a part of me!" 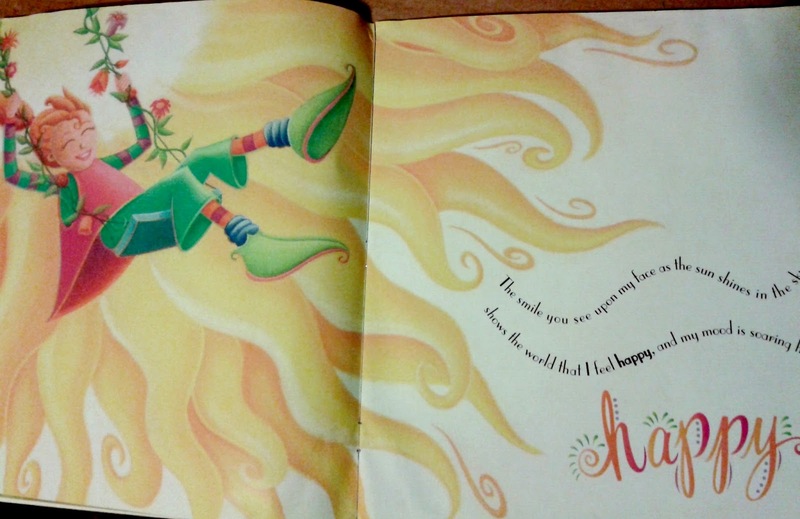 After reading this book, we usually discuss emotions and how to deal with some of the trickier ones like anger. I also give the kids a little exercise such as the one below. Since my class is preschool age, I scribe their ideas onto the worksheet and then they draw and colour the pictures. 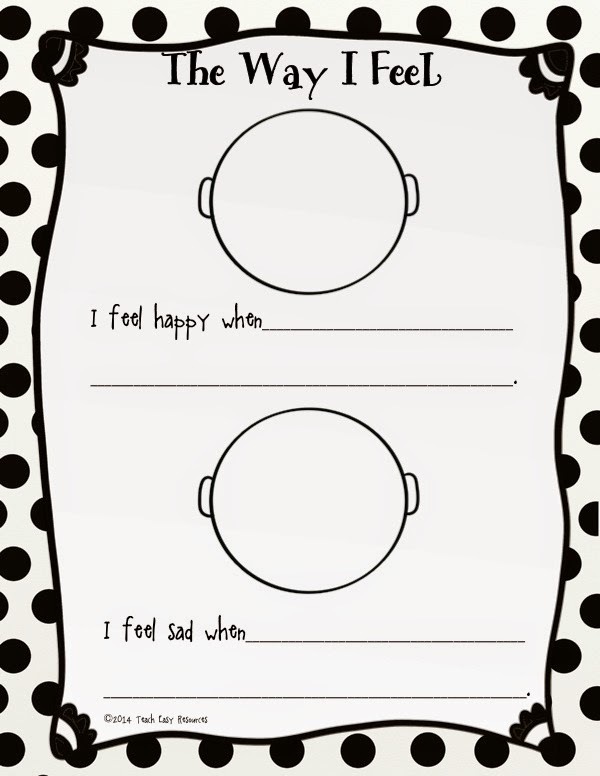 I also created an 8 page Feelings Mini-book similar to this worksheet, but covering more emotions. You can see the mini-book and the full Freebie collection in the image below. FREE Wood Frames, Paper, and Signs Clip Art Set!